So as most of you know I am obsessed with any and all things pumpkin this time of year! Today at Starbucks I definitely ordered both a pumpkin scone AND a pumpkin chai tea. It was fabulous! 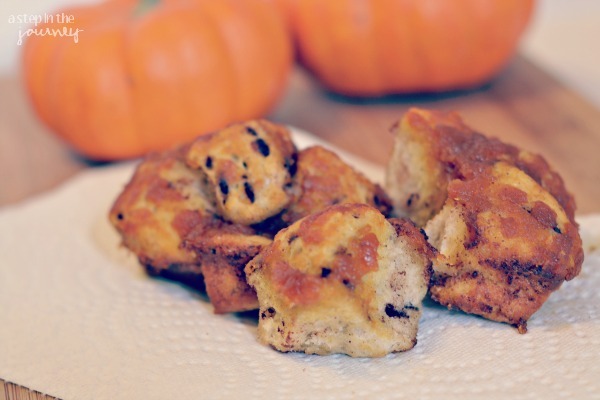 So when I came across a recipe for pumpkin monkey bread on the Pillsbury website, I knew I had to make it asap! It called for canned biscuits, but when when I went to the refrigerator we didn’t have any. However, what we did have was cinnamon rolls. 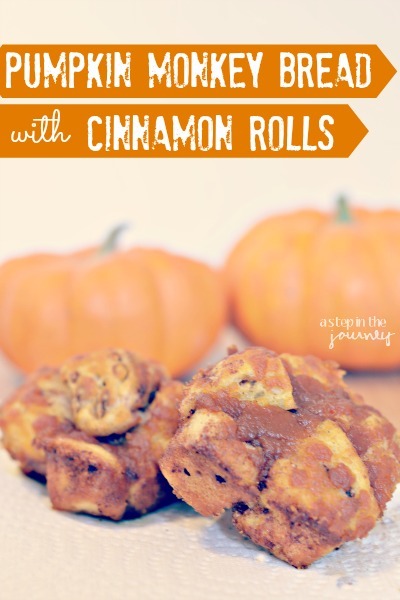 Cinnamon AND Pumpkin….yes, please! 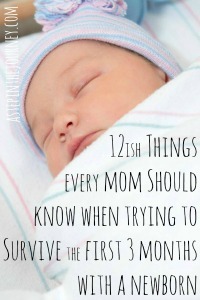 Me and my impatient/pregnant self decided to give it a try. And I am so glad I did!! A delicious, warm, pumpkin recipe perfect for fall. Step 1: Preheat the oven to 350 degrees. Spray either a bread pan, bundt pan, or a square muffin pan with olive oil or cooking spray. Step 2: In a bowl mix sugar & pumpkin spice. Step 3: After cutting each cinnamon roll into fourths, roll in sugar-spice mixture until each piece is completely coated. Then place the cinnamon roll pieces in the pan. Step 4: Over medium heat melt the stick of butter. Then add both brown sugar and pumpkin and stir, stir, stir. Bring to a boil, and boil for 1 minute. Then pour over the cinnamon rolls in the pan. Step 5: Bake for 15 minutes (this is for the square muffin pan....other pans might need a bit longer) or until golden brown. Allow to cool for 10 minutes before taking out of the pan. Step 6: Serve warm & ENJOY! If you have an extra sweet tooth, you can melt the icing that comes with the cinnamon rolls and pour over the monkey bread. III and I ate on this pumpkin monkey bread for a couple days & each morning it tasted just as fabulous as the one before (after being heated up, of course). Oh, and if you dig in with a cup of coffee or apple cider you might be close to heaven!! 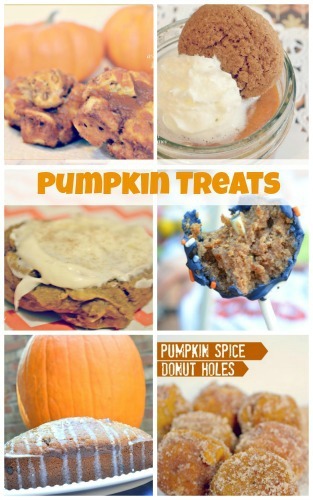 If you are obsessed with pumpkin like me try out these other pumpkin recipes below. Happy Thursday!! Just an FYI to anyone planning to modify this recipe for a bundt pan – use less butter and plan to cook twice as long, if not longer!